I would like to welcome the active members, and new candidates to the 2019 Baseball season. My name is Brian Driscoll this year’s President. I have been a member of the EMBUA since 2004, while sitting on the Executive Committee since 2014. Even though it doesn’t look like it outside the baseball season is right around the corner. The 2019 Season will be the last season the MIAA plays high school baseball under the Major League Baseball rules. Going forward Massachusetts High School baseball will be play under National Federation of State High School Associations rules, which are voted on each summer by the NFHS and new additions or changes are released every Fall. Due to this fluctuation of the changes that can occur each year the Executive board has decided not to begin the transition to Federation rules until after this season. These changes will be difficult at first but everyone will be on the same playing field, coaches and player alike. 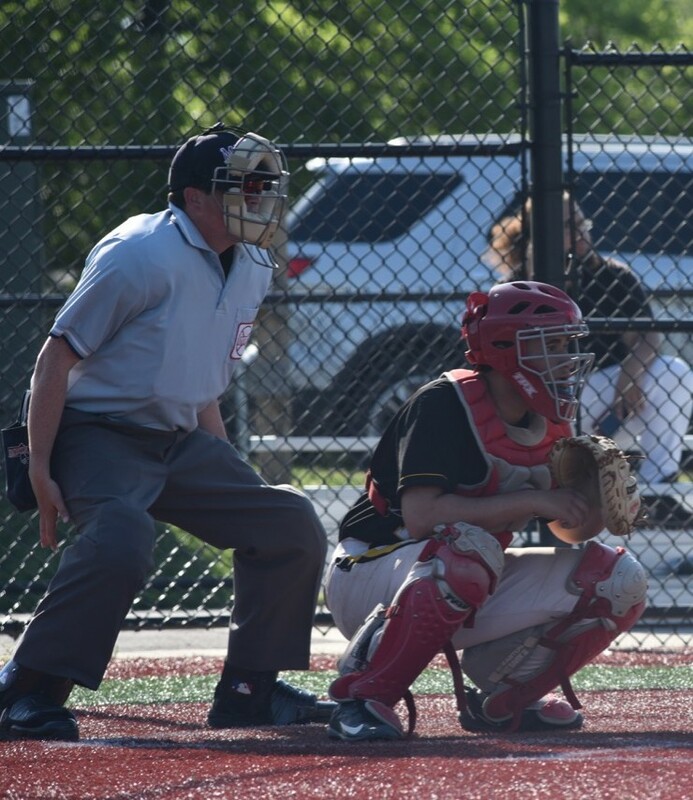 I am confident going forward all umpires who aspire to officiate high school games will be able to adjust to the new set of rules. As for the season ahead of us scrimmages will be starting the end of March so make sure you check your availability with your assigner as assignments will start to roll in. I look forward to seeing everyone at the upcoming meetings, as well as out on the diamond.